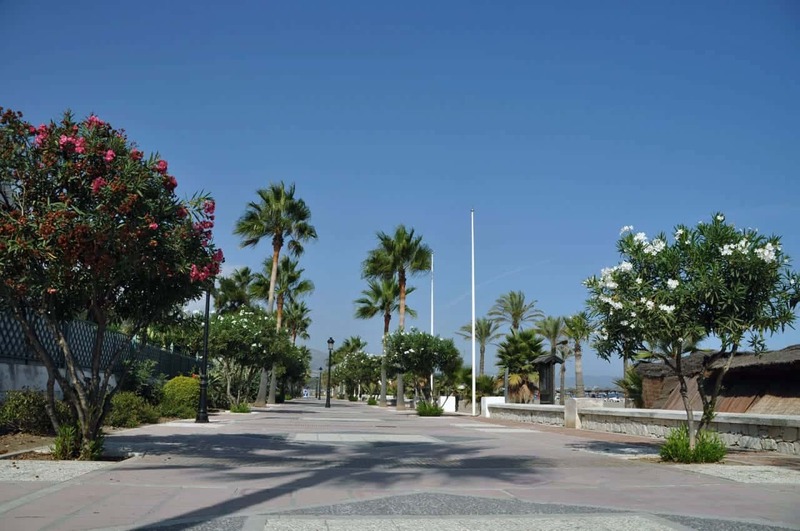 What does a holiday in Marbella hold in store? The rich and famous from the world over choose Marbella as a holiday destination. No matter the time of year, here can be found excellent weather, wonderful beaches and all the luxury services and products that you would expect. The best restaurants, bars, beach clubs and beach bars; the most exclusive brands of clothing, jewellery, cars and beauty; numerous top-quality golf courses; the renowned Puerto Banús; designer nightclubs and pubs; not to mention the possibility of playing a wide range of sports. It’s also one of the cities in Spain with the most green areas and best air quality. Its nature and its inhabitants have made this city one of the most sought-after places for a few unforgettable days of rest. 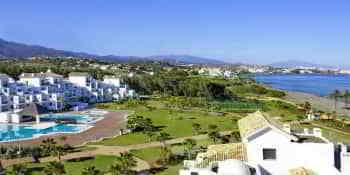 Luxury, modernity and tradition come together in Marbella to satisfy the most demanding of tastes. Health, beauty, sport, nature, fun and haute cuisine… A whole lot of things to do and see in this in this privileged spot, considered by many as the capital of the Costa del Sol. 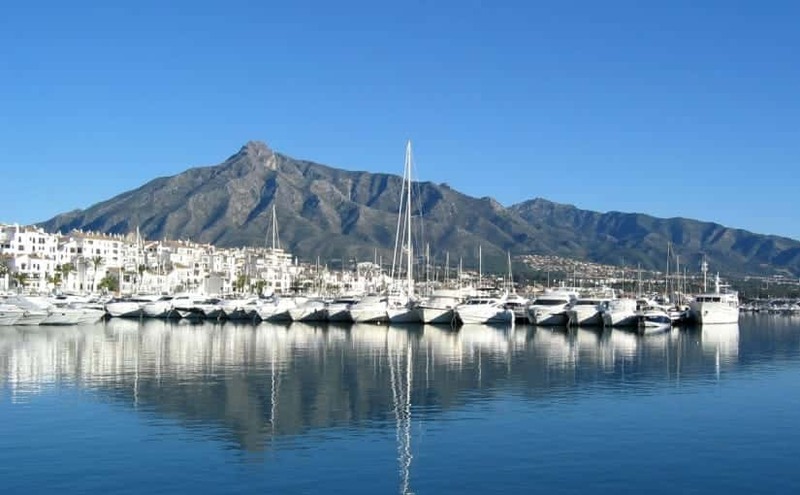 Marbella has 24 beaches found along the length of its 27 kilometres of coastline. Bathed by the calm waters of the Mediterranean, they are right in the heart of the city, alongside the marinas and just a stone’s throw away from luxurious residential districts. Cabopino Beach is one of the most noteworthy, with its sand dunes that have been declared a Natural Monument. As well as getting a suntan and taking a relaxing dip in the sea, at its beach bars and clubs you can savour the best of traditional and innovative Spanish and international cuisine. One of the area’s best beach clubs can be found very close to the city centre: Amàre Club. At any time of day, on the sand, by the pool or inside the club itself, here can be found the finest delicacies to tickle your taste buds. 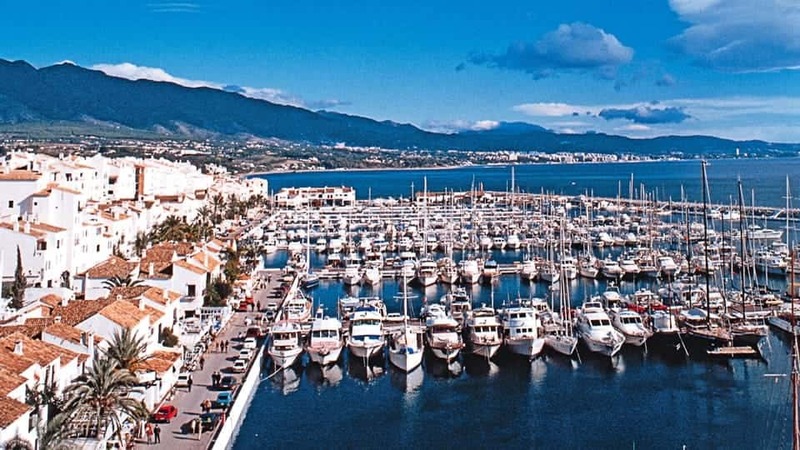 The marinas and Marbella’s historical centre are other perfect places for going on a culinary tour. Restaurants and bars where you can sample traditional and innovative tapas and recipes while contemplating the sea and yachts, or some of the city’s more traditional architecture. Plenty of fun can also be had shopping in the area’s shopping centres and stores found in the old town and around the marinas. If you’re on a weekend break, we recommend a visit to one of the flea markets. They’re held on Saturdays in Puerto Banús, by the Bullring, and at the Capricho Shopping Centre on Sundays. 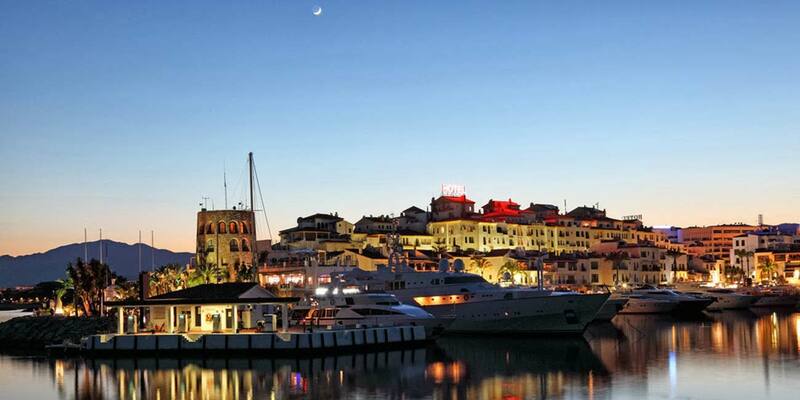 Marbella’s night-life is another major visitor attraction. At any time of the year, its nightclubs, pubs and bars welcome tourists and residents who love the pace of nights in this city. 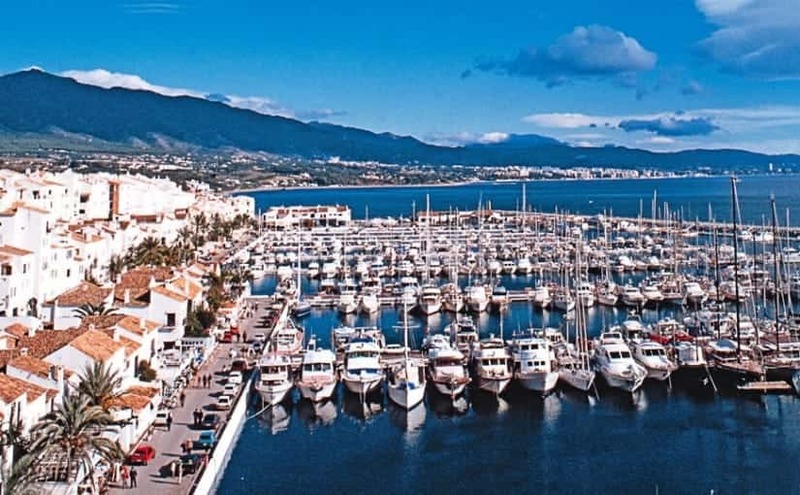 The two most prominent areas for going out at night are Puerto Banus and the Golden Mile. The city of Marbella is a paradise for playing a range of different sports. 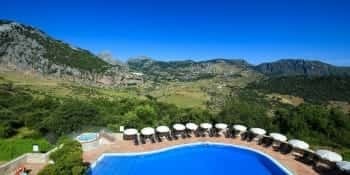 Golf, hiking, horse riding, tennis, cycling routes, sailing, diving and other water, aquatic and adventure sports, ideal for holidays with children or with your partner. Here can be found the highest concentration of golf courses in Europe. A total of 15 high-quality courses with different levels of difficulty. Prestigious international competitions have been held at many of them. There are also leisure parts where climbing, ravine descents, abseiling and other adventure sports can be enjoyed. 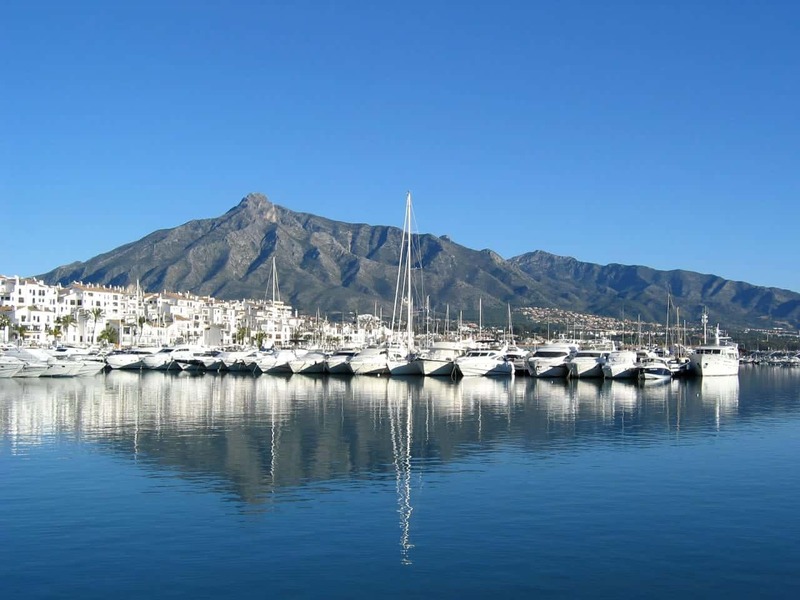 If you like hiking, there are numerous routes in the municipal district of Marbella and its surrounding area. Among them is the route that covers its pleasant seafront promenade and Urban Footpaths. These footpaths run through the city’s streets, plazas, parks, gardens and other emblematic corners. Both on the seafront promenade and on the urban footpaths can be spotted some of the different species of flora and fauna that inhabit these places. 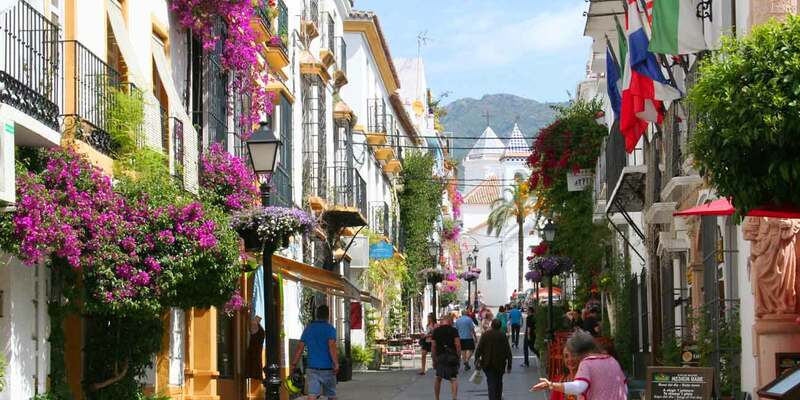 Marbella’s old town retains the charm of typical Andalusian architecture. A network of narrow streets dotted with white houses adorned with flowers. 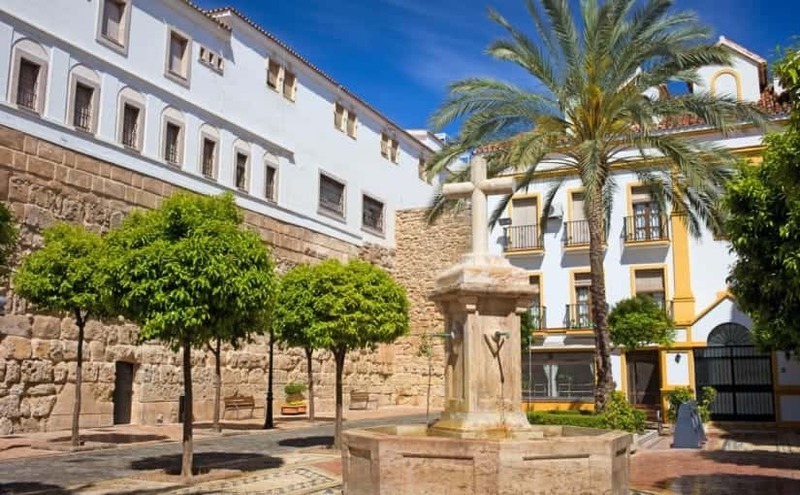 In addition to its famous Plaza de los Naranjos, here can be found buildings of historical interest like the Town Hall or the Santiago Hermitage, as well as the remains of the wall that once protected the city. 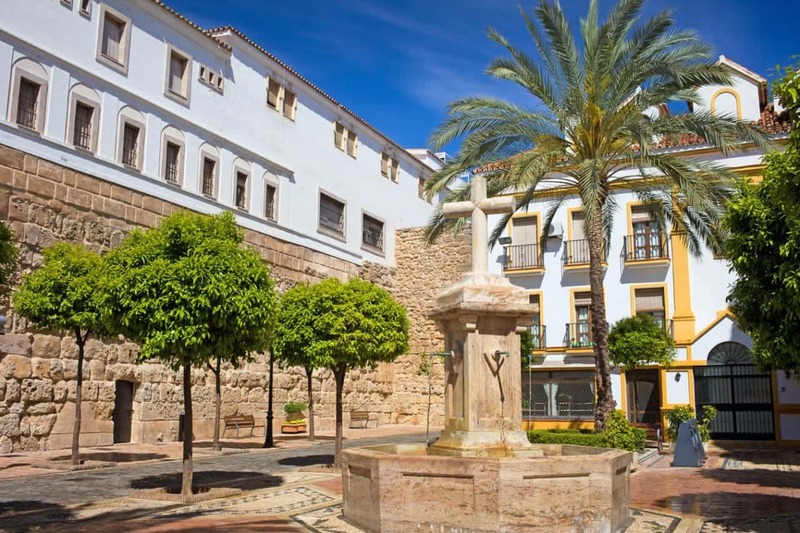 One of its museum highlights is the Spanish Engraving Museum, which showcases works by artists on the level of Picasso, Miró, Tapies and Chillida, among others. We also recommend a visit to its most interesting archaeological sites: the Paleochristian Basilica of Vega del Mar, the Roman Baths and the Hispanic-Roman Río Verde Villa. 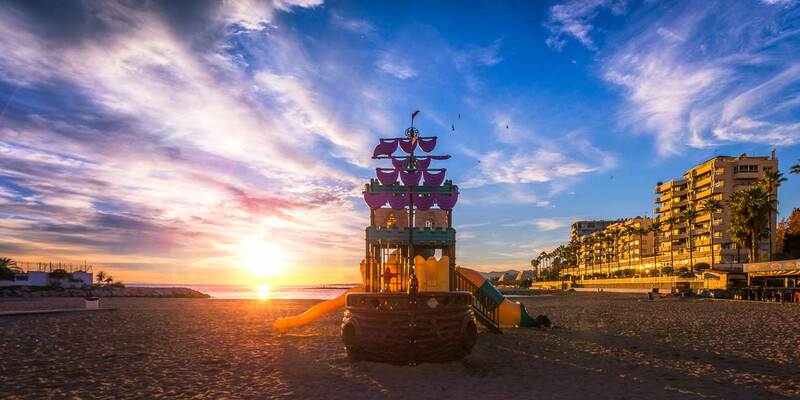 Another way to get acquainted with Marbella’s culture is by participating in its traditional festivals: the San Bernabé Fair, the Midsummer’s Eve Party with bonfires on the beach, and the seafaring processing for the Day of Virgin del Carmen. 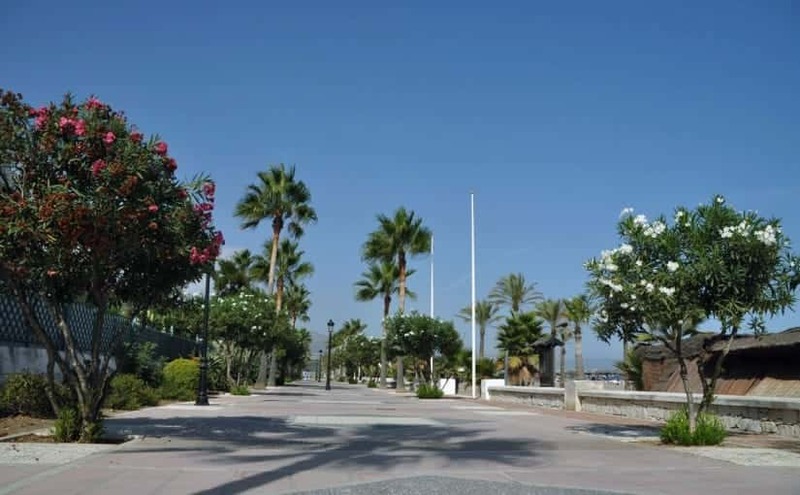 Marbella is just 46 kilometres from Málaga airport, and 78.6 kilometres from Gibraltar airport. 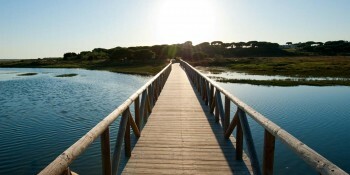 These are two nearby places of interest well worth a visiting during your holidays in Marbella. 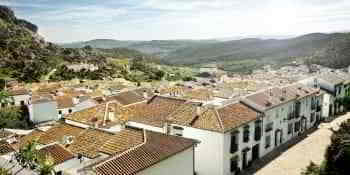 You can also choose to visit Ronda. 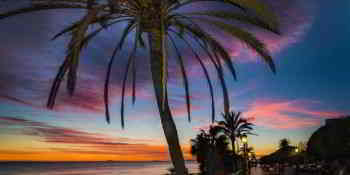 Outside the province of Malaga, Granada is another place of interest that can be reached on an excursion from Marbella.